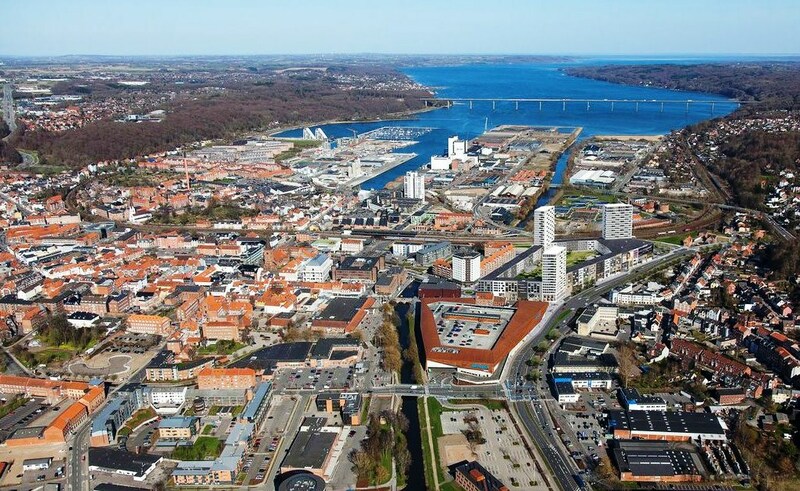 October 9 - The International Table Tennis Federation (ITTF) has announced that the city of Vejle in Denmark will host the European Para Table Tennis Championships in 2015, it has been announced. The 2015 Championships will mark the fourth major Para-sport event to be staged in the Scandinavian country in the last five years. Roskilde hosted the International Cycling Federation (UCI) Para-Cycling Road World Championships in 2011, while this year, Herning played host to the International Equestrian Federation (FEI) Para Dressage European Championships. Next year will see the International Wheelchair Rugby Federation (IWRF) World Championships take place in Odense from August 1 to 10. 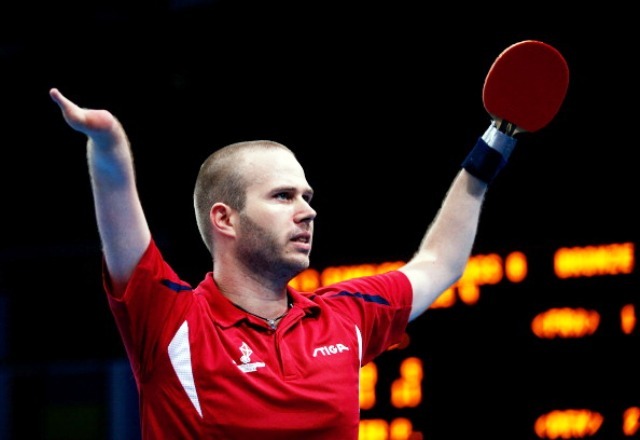 Denmark was awarded the 2015 European Para Table Tennis Championships following an application made by the City of Vejle, EliteVejle, Sport Event Denmark, the Danish Table Tennis Association (DBTU) and the Danish Sports Organisation for the Disabled. "We are proud to host the 2015 ITTF Para Table Tennis European Championships," said the director of the Danish Table Tennis Association, Dorte Darfelt. "We focus a lot on the integration and, in doing so, what would be better than showing Denmark and the Danes, how fascinating and professional Para-table tennis is." This year's European Para Table Tennis Championships were held in Lignano, Italy, and saw 290 players from 29 countries compete in 11 different classifications. One of the players to shine in Lignano was Denmark's very own Peter Rosenmeier. The Beijing 2008 Paralympic champion and London 2012 and Athens 2004 bronze medallist won the men's class six singles title in Italy before adding team gold with teammate Brian Nielsen, while Sophie Walloe won bronze in the women's singles class 10. All three players will be hoping for similar performances or better when they compete on home soil in 2015.